Two incoming Indiana State University freshmen have been awarded the Lilly Endowment Community Scholarship. Taylor Thrasher of Sullivan County and Kyle Collins of Pulaski County are recipients of this prestigious award that provides four years of full-tuition scholarships and book stipends to Indiana students. 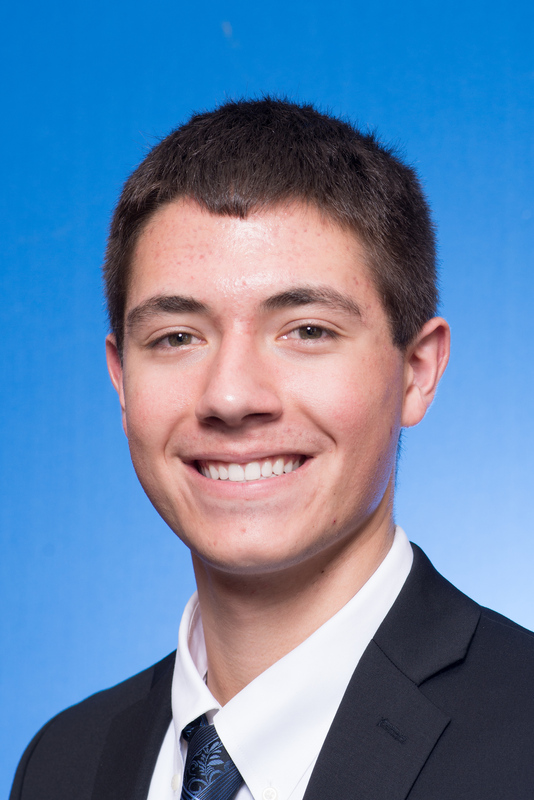 Collins, son of Adam and Jill Collins, plans to major in finance. At Winamac High School, he participated in student council, Fellowship of Christian Athletes, National Honor Society and drama. In addition to running cross-country and track, Collins was class president for three years, chairman of Alliance Bank Junior Board of Directors and youth chairman of Quail Forever. Now in its 19th year, the Lilly Endowment Community Scholarship Program has awarded more than $333 million. Indiana State's reputation for community service weighed heavily on Collins' decision to attend. Washington Monthly ranked the university No. 1 in the nation for two years in the subcategory of community service and No. 1 nationally last year for the overall service category. "I know my experiences in Terre Haute will carry over to wherever my life takes me. The Lilly Scholarship is about not only helping yourself reach your goals, but also making the world a better place," he said. Lilly Scholars are nominated by their local community foundations, and once selected, they may attend any accredited four-year college or university in Indiana to which they are admitted. "I cannot wait to arrive at Terre Haute and start this next chapter in my life," Collins said. "I am excited to become an active student in the Scott College of Business, a proud Sycamore running track and cross-country -- go Trees! -- and a community volunteer. I look forward to the numerous friendships that I will gain in college, and the opportunities that Indiana State will provide."